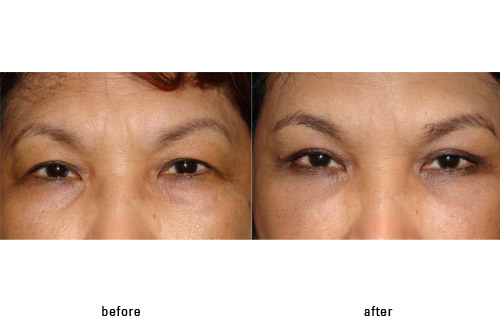 Eyelid surgery is a general term for any surgery on the upper or lower eyelids. 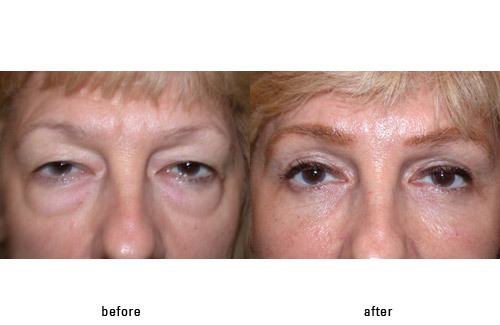 When performed to improve appearance or field of vision, eyelid lifts are referred to specifically as blepharoplasty surgery. 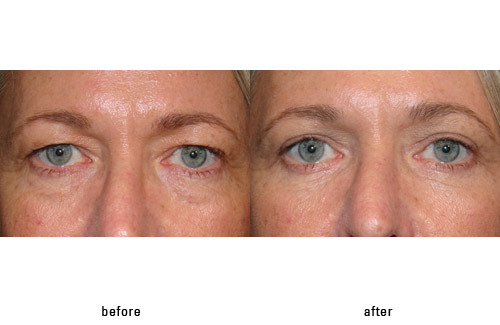 Blepharoplasty surgery is one of the most common facial surgical procedures performed today in the United States and the world in general. 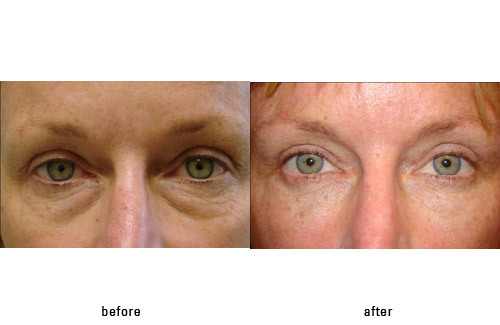 Eyelid lifts involve the removal of variable amounts of skin/muscle and fat from the eyelids. 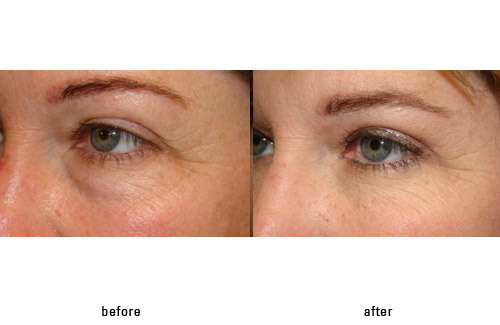 This allows the lids to be more open, less prominent and more youthful. 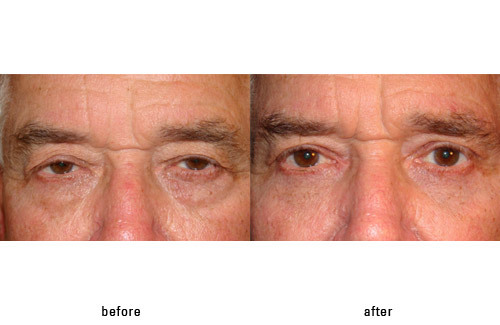 Eyelid lifts can be covered by insurance if there is sufficient impairment of field of vision. This applies only to the upper lids. 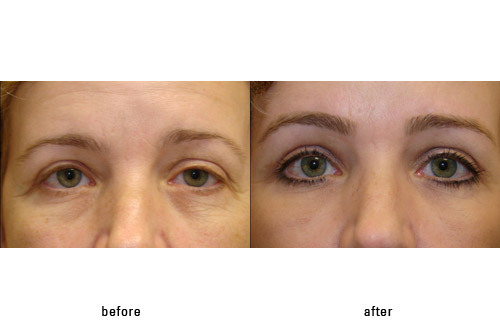 Lower eyelid lifts are always cosmetic in nature, and as such, are a fee for service procedure for the patient. 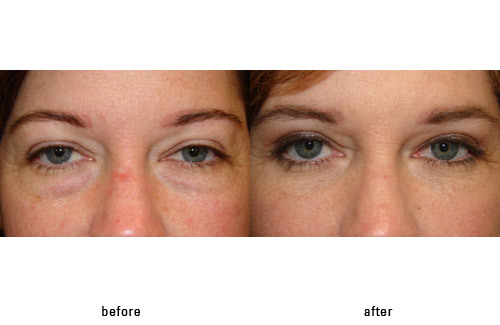 There are numerous types of surgeons who perform eyelid lift surgery. 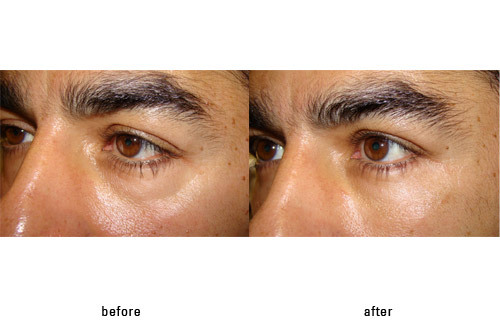 These surgeons include general plastic surgeons, facial plastic surgeons and oculoplastic surgeons. 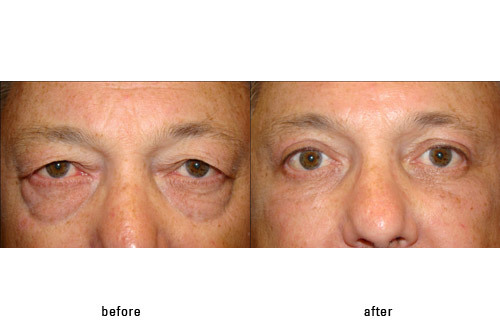 General plastic surgeons operate on the body head to toe, facial plastic surgeons on the face only, and oculoplastic surgeons on the eyelids only. 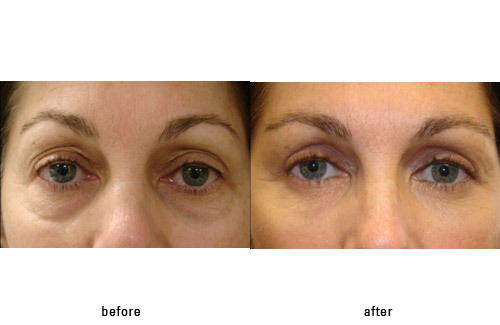 Without a doubt oculoplastic surgeons are the most experienced and well trained eyelid surgeons in the world. 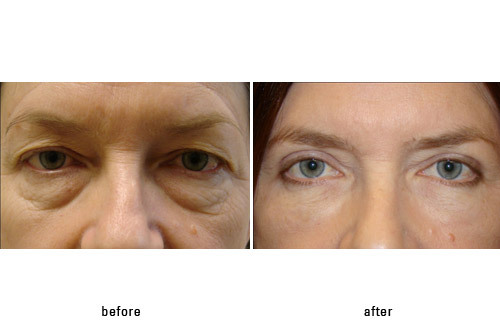 Only an oculoplastic surgeon should perform your eyelid lift surgery. 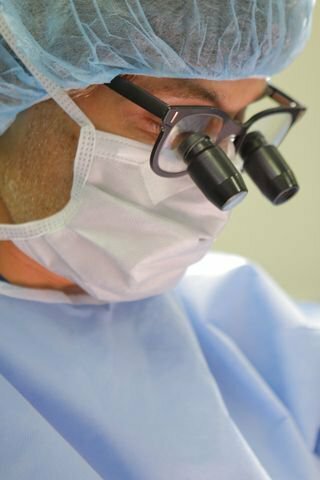 This will allow the greatest chance for success with surgery. 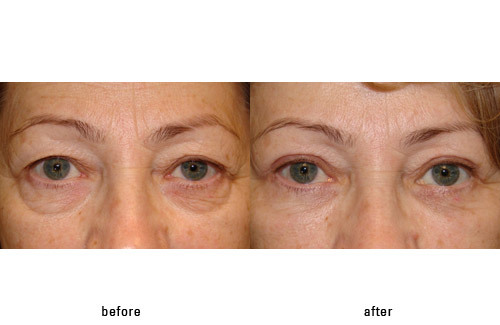 For examples of eyelid lift surgery open the following link http://drmassry.com/#/1-3 . 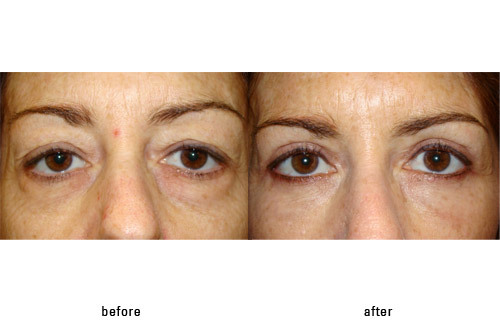 Here you will find up to date information on blepharoplasty surgery and before and after photos which demonstrate what to expect. 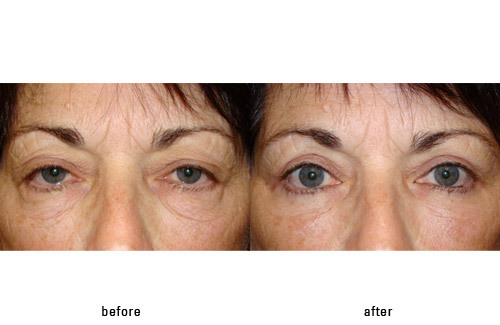 Eyelid bags are one of the most common reasons a person seeks cosmetic surgical improvement. 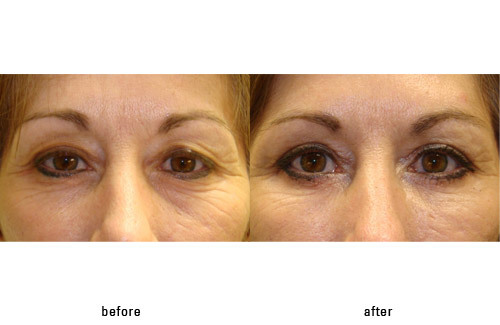 Eyelid bags make a person look tired and worn out. So, it makes sense that a patient would want this corrected. 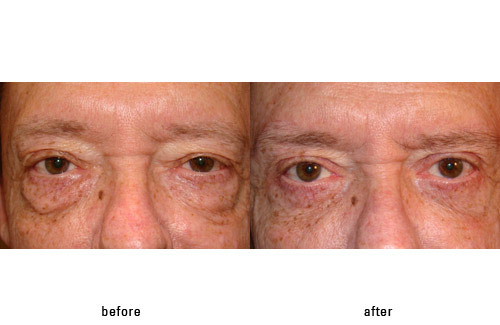 The problem is that many cosmetic surgeons perform this surgery. However, only a few are really trained for the job. 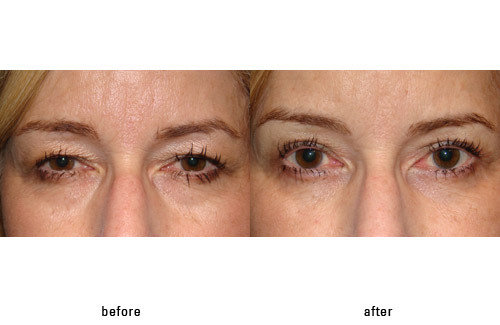 An ophthalmic plastic surgeon (oculoplastic surgeon) is a board certified ophthalmologist (eye doctor) who then continued on in specific training in plastic surgery of the eyelids (oculoplastic surgery). There are roughly 550 of this kind of specialists in the USA today. As you can see it is a specialized field with very few members. 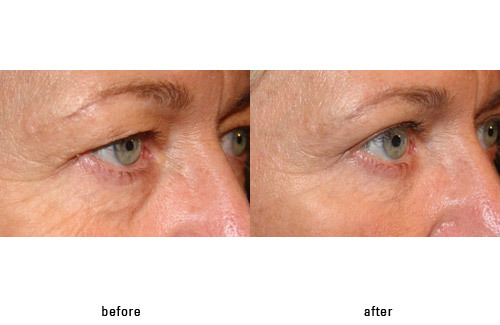 The organization which certifies oculoplastic surgeons is the American Society of Ophthalmic Plastic and Reconstructive Surgery (ASOPRS). 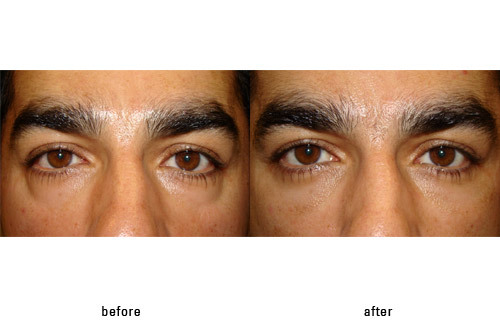 The surgeons accredited by ASOPRS are the best doctors to perform any eyelid surgery – especially cosmetic surgery such as that for eyelid bags. Why? 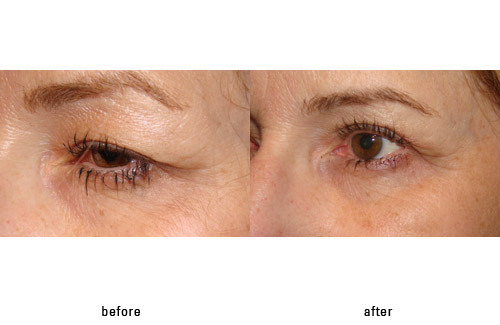 Because they are the best trained, most experienced and most knowledgeable about the eyes – the area around which surgery focuses. 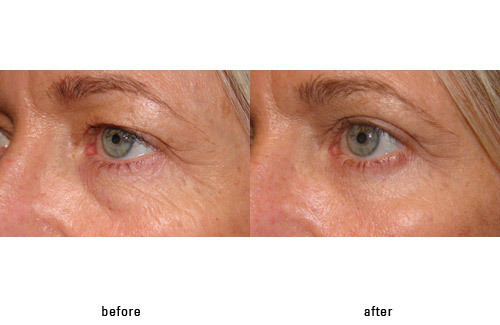 Eyes are our most important sense and facial feature – protect them at all costs. 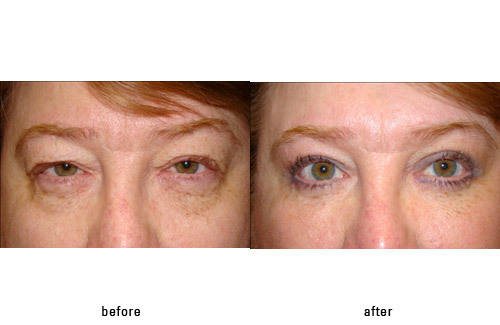 Below is an example of before (left) and after (right) surgery results for eyelid bag surgery.